River regulation refer to strategies and modifications to the natural flow of a river. This can include changes to improve navigations such as dredging or river widening, building of levees to protect populations in times of floods, construction of dams, and diversions for agriculture. How is the Mekong River regulated? 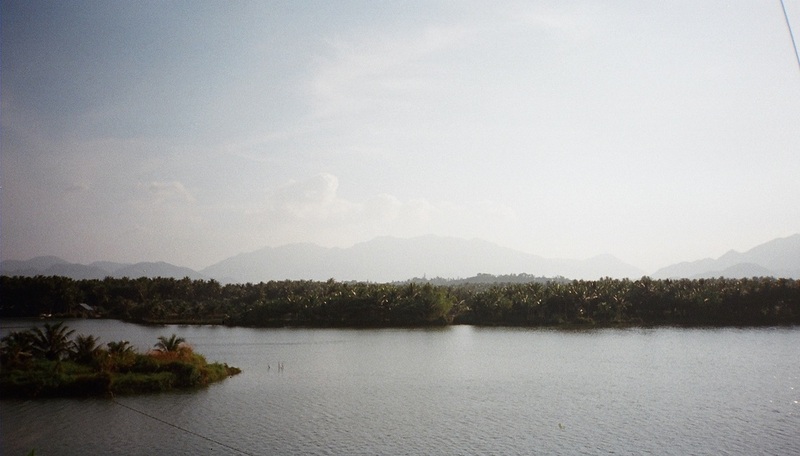 In built up areas, some parts of the Mekong have been modified by having natural river beds replaced by cement. 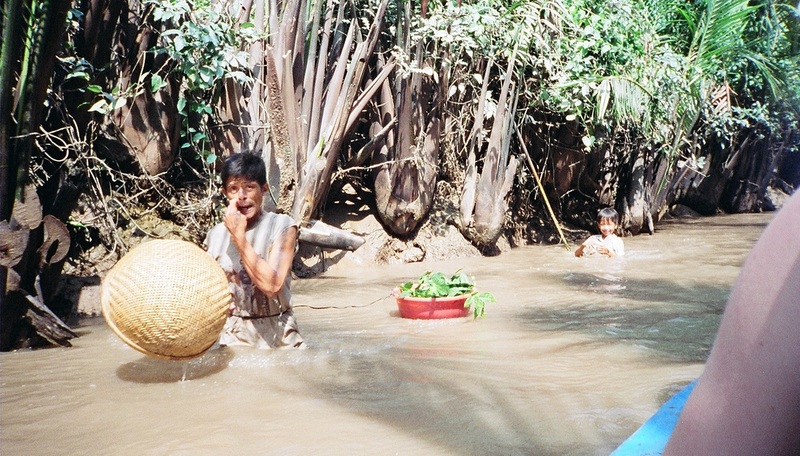 In rural areas, dwellings are built out into the river and the Mekong is used for a range of activities including washing, catching fish, rubbish and sewage disposal. While the Mekong has been modified and changed over time, the most significant changes have occurred in the past 20 years with the constructed of dams along the length of the river.